We have a huge range of quality themed inflatables & bouncy castles suitable for public, private & corporate events & functions. Our inflatables come in a range of sizes & are ideal for all age groups, plus ball pool & soft play equipment for tiny tots. We are flexible and accommodating, reliable and extremely professional. 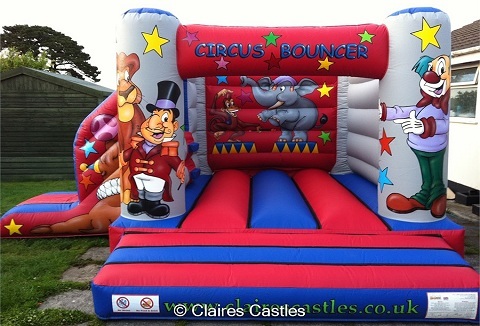 All of our inflatable bouncy castles are of the highest quality & adhere to relevant British Safety Standards. All castles come with blower, safety mats, anchor pegs & ground sheets. 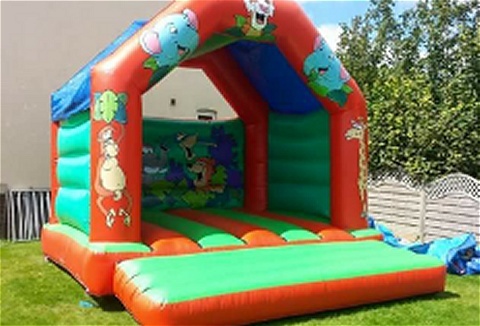 Wide selection of inflatable bouncy castles for hire from tots to teenagers. 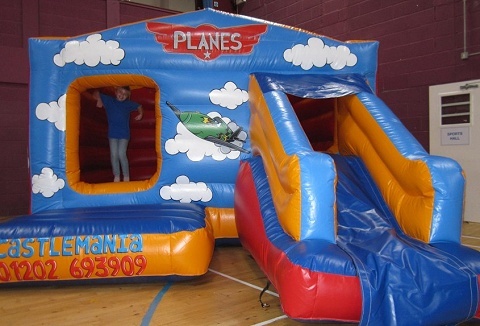 Bouncy castle and inflatable slides are available in a range of themes for boys and girls. For younger children we have a range of small castles and soft play equipment. If there are children involved, then you can't go wrong with hiring an inflatable bouncy castle. 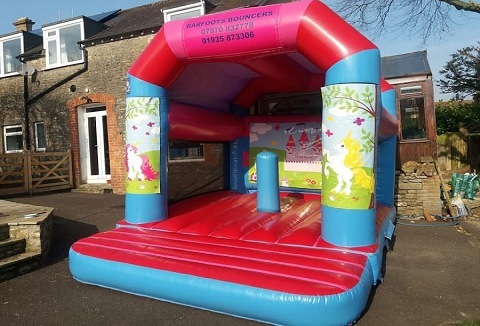 Our inflatable bouncy castles and slides come in a range of sizes and themed designs for all types of outdoor events, private functions and corporate fundays. 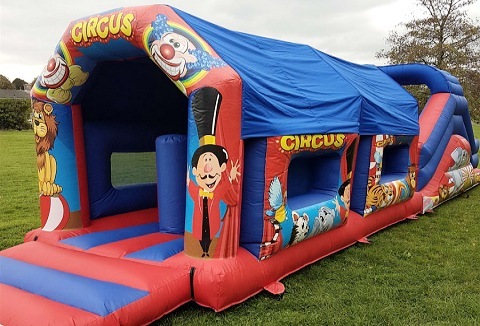 Bouncy castles, fun inflatables and event hire for all ages from a family run business that offers a friendly and reliable service for all occasions. Bouncy castles, inflatable slides, combo's, ball pits, bungee runs, gladiator duel, sumo and crazy golf. 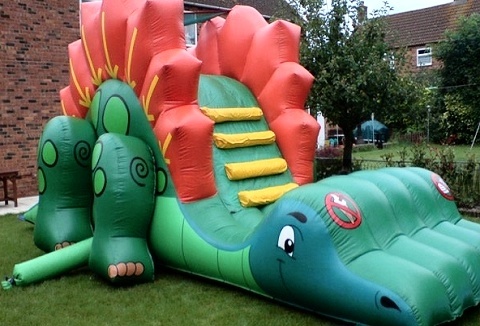 If you are looking for quality children attractions then take a look at our range of inflatables to hire. Choose from a wide selection of bouncy castles, giant slides, assault courses plus a range of soft play and ball pools for the younger child. We offer a fantastic friendly efficient bouncy castle and inflatable hire service that is provided promptly and reliably, at reasonable cost. Choose from our range of themed bouncy castles, ball ponds, inflatable slides to didi cars to animal hoppers. 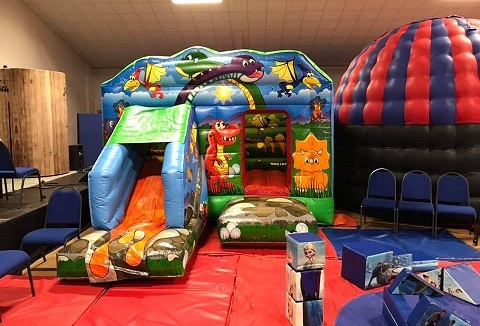 Checkout out our large selection of affordable quality bouncy castles, slides and a range of inflatabe games that are all suitable for both kids and adults. We can provide a single castle to a full party or event packate. Castles are clean & presentable. For All Your Inflatable and Leisure Equipment! 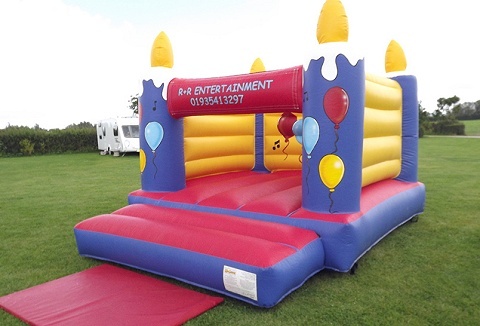 We provide quality bouncy castles, ball ponds, balloon typhoons, slides and combination castles in many different sizes and for all occasions. Theme range also includes Spiderman, Scooby Do, jungleS, fairy tale and princesses to football, beach & pirates. 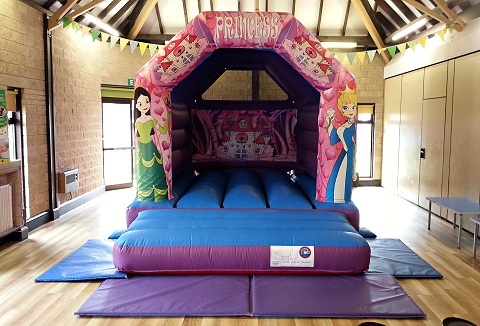 Our team offers a friendly and fun 5* bouncy castle hire service whilst having safety as our top priority. 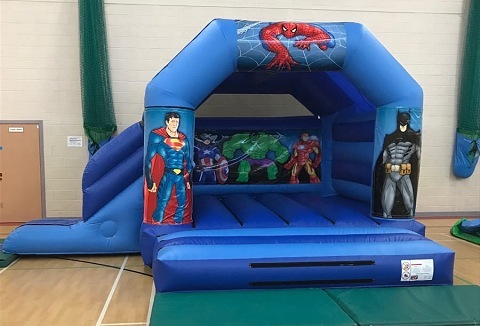 Our growing range of bouncy castles are available in a range of themes including Superhero, Party Time, Princess, Dinosaurs to name a few. £5 PLI.